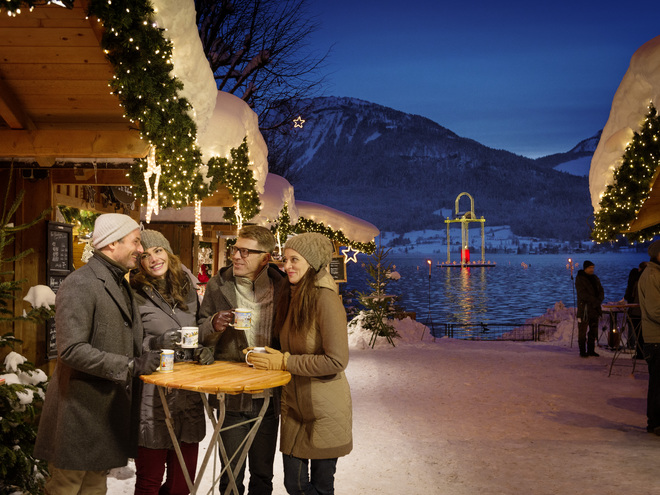 If you are looking for peace and quiet yet still want to experience Advent on Lake Wolfgangsee with all its decorations and Christmassy atmosphere, then the beginning of the week is the right time for you! Enjoy 3 relaxing days on Lake Wolfgangsee. 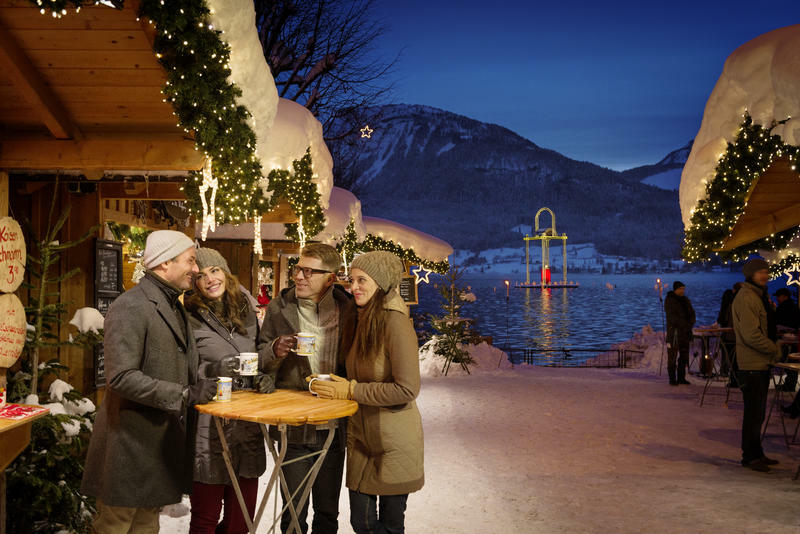 Dive into the world of Christmas with its metre-high candles, many Christmas trees, open fires, lovingly decorated Christmas-market booths and the scent of cinnamon, frankincense and baked apples - all adding to the enchantment of St. Wolfgang's narrow lanes. 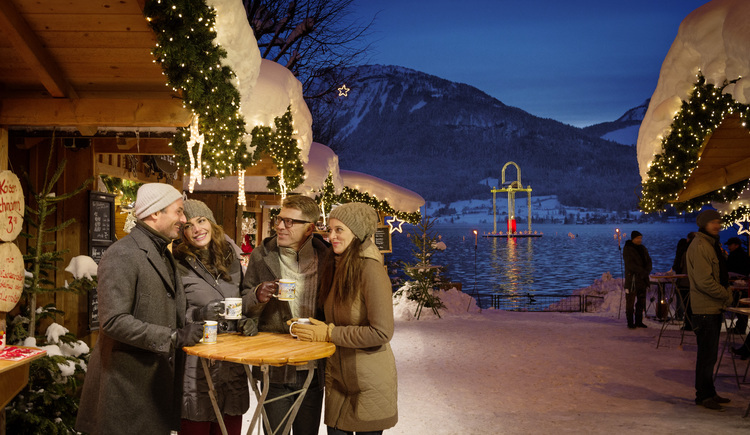 You can also explore and get to know the villages of St. Gilgen and Strobl - they are easily reached with the Lake Wolfgangsee boats. Have you had enough of Advent? Then relax in the “Wellness Alm”. This is a lavish “world of well-being” on 3 levels with indoor pool, outdoor pool, various themed saunas, steam bath, whirlpool, quiet areas and “Wellness for two”. 1x day ticket for the 'Wellness-Alm' or the "White horse inn"